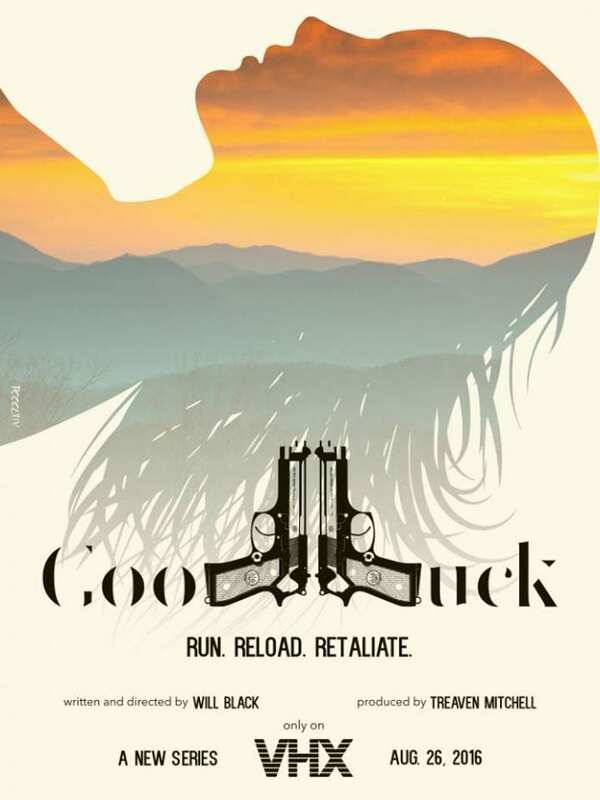 Jackson, TN ­ 5 August 2016 ­ The new action/drama web­-series, Good Luck, is being released August 26th. 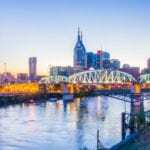 The fictional show is female led and is about a young, east Tennessee gunrunner who has been working as an arms dealer for the past several years in order to pay off a debt she owed to her boss. The series has been (and will continue to be) shot entirely in Jackson with nearly all TN-­based talent. With the project still at very young stages, the trailer for Good Luck has been included in programming for two film festivals. One in Barcelona, Spain and the other in Los Angeles, CA. Good Luck has already received attention from several media outlets and the cast is booked on daytime TV programs later in the fall. The series has already amassed a small fan-­base before release. Good Luck is also booked and forecasted to appear in magazines and other publication outlets over the next couple months. The web-­series has been entirely funded by the cast and crew without asking for money through crowdfunders. The cast currently includes almost 15 members from all parts of the state with all but one being from Tennessee. The first 4 episodes will be released over August/September with the tail end of season one being completed in the winter. Will Black is the series writer and director and has been working behind a camera for 3 years. His works include self­ produced films that have screened in major cities all over the United States, including the Knoxville Film and Music Festival (2014). He also won two awards (jury and audience) for his first film “Lock and Roll” which was also shot in Jackson. Good Luck is produced by Jackson native Treaven Mitchell. Good Luck can be watched at www.goodluck.vhx.tv when released.